Eyelashes – the little hair that grow on our eyelids. These are black or light, they can be painted with a mascara, they are a little bit curved and, the most important, they are making our eyes charming. Mostly, this is what we know about eyelashes. What are the other information, concerning eyelashes, that each of us should be acquainted with? Do we really know how to take care of them? An eyelash? What is it? Eyelashes are the short and thick hair which are slightly curved. Their estimated length equals 1 centimeter. The eyelashes grow from the upper and lower eyelid. The upper eyelid comprises of approximately 150 – 250 eyelashes, whereas, the lower eyelid has got from 75 up to 100 eyelashes. It is not hard to see that, the upper eyelid has got longer eyelashes in comparison to the lower one. The average eyelashes. which grow on the upper eyelid. have got from 8 to 12 mm in length, while, the eyelashes growing on the lower eyelid reach from 6 to 8 mm. Do you know what makes eyelashes so exceptional? This are the thinnest hair which appear on a human body. We exchange these twice a year. The lifespan of an eyelash lasts approximately from 100 up to 150 days. Old eyelashes fall out and are replaced with the new ones. Eyelashes covers the edge of the eyelid, and their main task is to protect eyes. They catch dust, specks, small insects and other pollution which could stick to our eyes and, in turn, cause pain or shedding of tears. Our eyelashes plays the same role as the sensory hair (also known as whiskers) of animals. These are extremely delicate and sensitive, which is the reason, why they can warn us against approaching objects so quickly. It causes the arbitrary and automatic movement – eyelids become closed and the eyeballs are protected against damage and contamination. The growth phase of eyelashes lasts approximately 60 – 90 days. The phase of the growth of new eyelashes lasts from 4 to 8 weeks. It may happen that the new eyelashes have got different colour than the rest of our eyelashes, although, these situations are really sparse to occur. In most cases, blond-haired women have got fair eyelashes and brunettes, analogically, have got dark eyelashes. Recently, the eyelash conditioners have became quite beloved among women. These are recommended especially for those people who have got damaged, short and not greatly thick eyelashes. What is more, from this cosmetic can benefit those people who have got eyelashes damaged by the extension processes, henna or styling with eyelash curlers. Additionally, the main goal of eyelash conditioners is to activate eyelashes to grow, increase their volume, as well as, regeneration, rebuilding, straightening, nourishing and moisturizing. 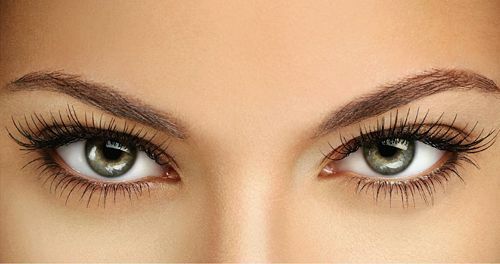 Obviously, the best eyelash conditioner is the one which works quickly and effectively. It is considered completely unacceptable to witness eyelash conditioner’s effects to vanish. Eyelash conditioners become entirely safe products. Certainly, they had to be, and continuously are, examined by dermatologists and oculists, and also subjected to rigorous clinical and consumer tests. The safety of the cosmetic is also provided by the active substances and other typical ingredients included in conditioners as vitamins or moisturizing substances. What is more, a thin applicator, a brush, contributes greatly to the safety as well. Nonetheless, there are some general precautions to be taken like, for example, consultation with a general practitioner before deciding to undergo this beauty treatment. This includes, those people who suffer from skin disorders or allergies. The treatment should not be also received by women who are pregnant or who are at the stage of breast-feeding. Moreover, the under-aged youngsters are not advisable to use eyelash conditioners either. The application should be performed once a day on clean and dry eyelid skin. The exclusive brush, included to the conditioner, is designed to enable to flawlessly paint a line of the cosmetic, both on the upper and lower eyelid. The first effects are visible after a few weeks, and for the final outcome we have to wait for several months. The complete treatment lasts approximately six months. After the desired outcomes are achieved, the conditioner is to be used every two or three times per week. Nanolash beauty treatment brings effects just after two or three weeks from the first application. As a consequence, eyelashes get longer, thicker, stronger and volumized. Moreover, the growth of new eyelashes is also easily appreciable. These, in turn, become longer and darker as well. Obviously, due to Nanolash, eyelashes evolve into being moisturized, nourished and regenerated. It is also worth mentioning, that Nanolash comprises only of natural ingredients, thanks to which, this conditioner does not cause any irritations and is safe for skin and eyes. Nanolash is applied with the aid of a small brush. Every single application should be preceded by the precise make-up removal of eyes and area around them. The conditioner should be put on the upper and lower eyelash line. 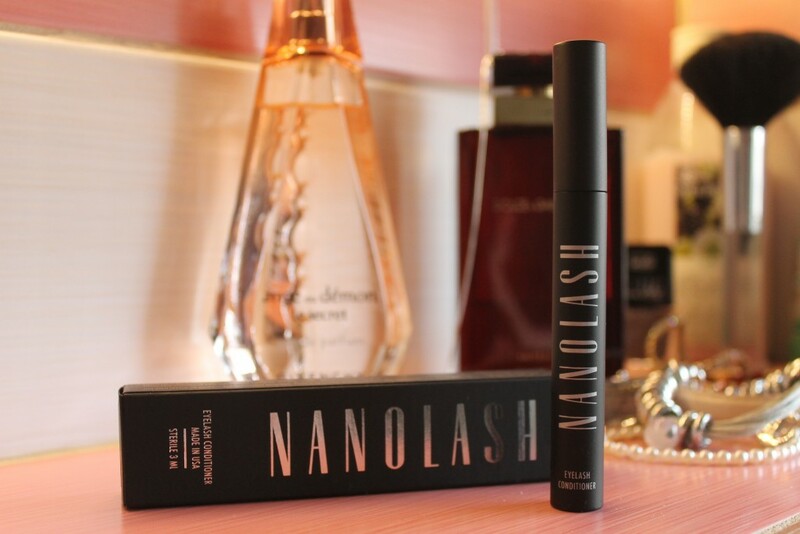 Certainly, Nanolash helps us with taking care of our eyelashes. It cares of our eyelashes in such a way to fulfill its function in a human organism. The conditioner lengthens the lifespan of eyelashes and clamps them strongly into eyelids. As a consequence, our eyes look even more beautiful for a longer period of time. I don’t use it cause everyone envy mine but I saw a friend who after this serum had the best results. 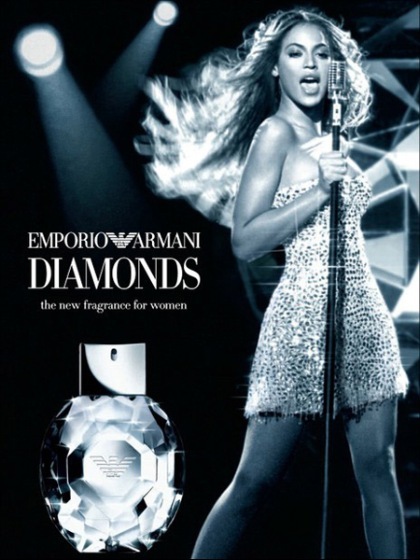 The effect is expressive! It was recommended to me as a cheaper equivalent for Revitalash (before for over a year I had Revitalash and was really satisfied with the result) and it turned out to be awesome. I’m already on my second bottle of nanolash an I will definitely stick with it. Its super effective and works fast. I think that it works even faster than revita. I also got this impression that nanolash is more gentle because few times after using revitalash I had slightly red eyelids. I also came across an opinion that it’s almost the same only the price is different. Are you sure that there is no irritation when you wear contact lenses? It is for this reason that I’m afraid to use this serum. to me all the conditioners are exactly the same, I mean same price. which serum have you used? I had huge difference after just a month. I now consider if I shouldn’t switch to more occasional use of serum at this point because this length is enough for me.